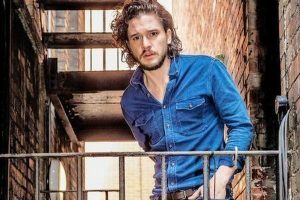 The "Pompeii" actor also said he looks towards his wife for career advice. 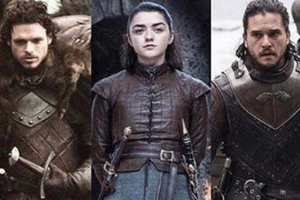 To know or not to know is the dilemma with every Game of Thrones fan when it comes to the ending of the fantasy series. 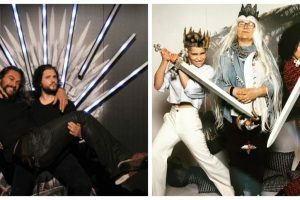 The fantasy drama Game of Thrones is coming to an end and it's an emotional phase for both the cast and the fans. 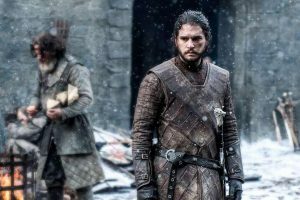 Continue reading "Game of Thrones star Kit Harington vows to never return to the show"
The makers of the epic fantasy drama, Game of Thrones, are giving us more opportunities to cry over the show coming to an end. 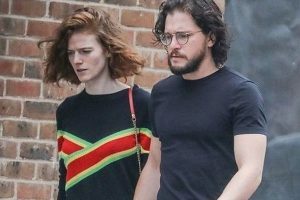 Actor Kit Harington has been accused of cheating on his wife, actress Rose Leslie, with a Russian model. 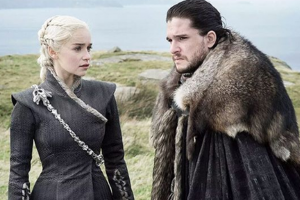 Game of Thrones star Kit Harington, who essays the role of Jon Snow in the popular fantasy series, revealed that the end of the show made him cry. 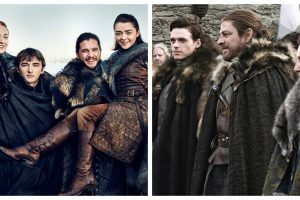 The actor also revealed that he has not told his wife and former co-star Rose Leslie anything about the show's end. 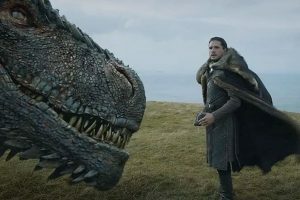 The Game of Thrones cast, which is very tight-lipped about the show, is easing us into the finale of the fantasy series. 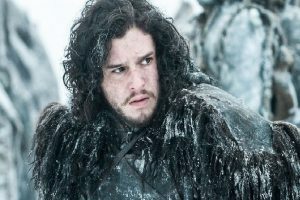 Batman: Is Ben Affleck to be replaced by Game of Thrones star Kit Harington? 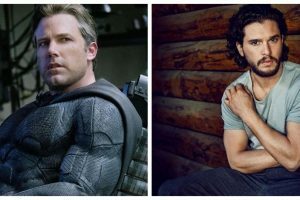 Actor Ben Affleck might have to relinquish his DCEU role as Batman, as a new, probably younger actor is expected to play the superhero. 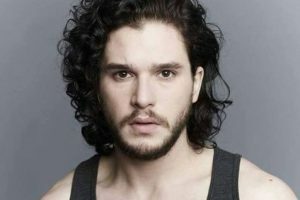 Game of Thrones star Kit Harington wants a gay actor to play a superhero to dispel stereotypes about "masculinity and homosexuality". 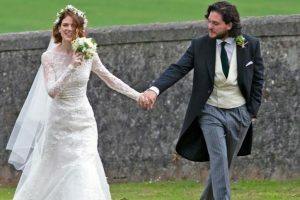 Continue reading "Kit Harington, Rose Leslie get hitched in traditional Scottish wedding, Game of Thrones stars in attendance | See pictures"
Continue reading "Kit Harington plans major makeover after Game of Thrones wrap-up"
Continue reading "In pictures | Game of Thrones star cast reunion will make you miss the show even more"
Continue reading "Kit Harington, Rose Leslie wedding date announced"
Continue reading "Watch video: Game of Thrones actor Kit Harington thrown out of bar"